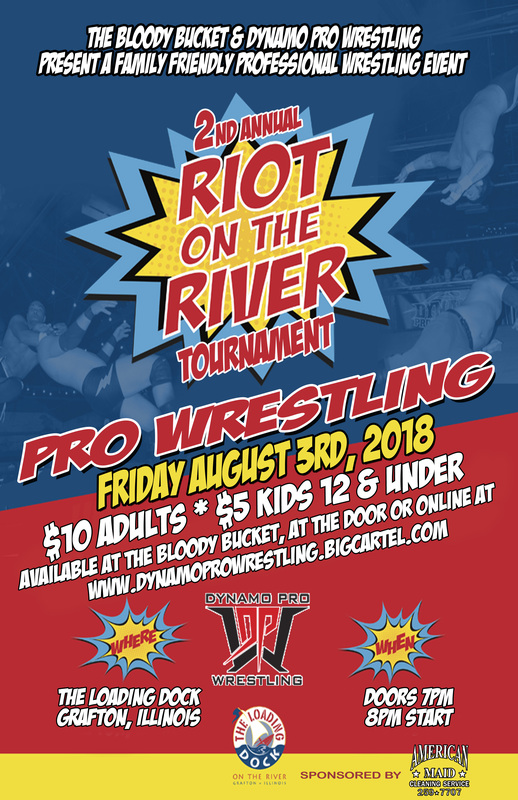 Friday, August 3rd, The Loading Dock Bar and Grill will play host to a special women’s match as a part of the second installment of RIOT on the River. On June 15th, Rahne Victoria, Tootie Lynn Ramsey, and Savanna Stone competed in a triple threat no-disqualification match. It was the first main event women’s match in Dynamo Pro Wrestling. On that night, all three women proved that they belong in main event matches in Dynamo Pro Wrestling. 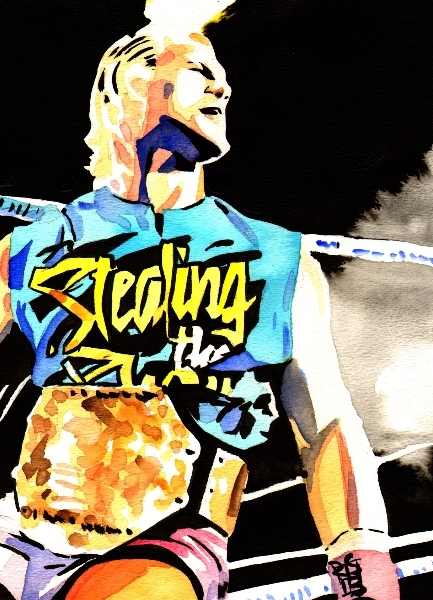 As a part of the second installment of the 2018 RIOT on the River series, these three women will once again have the opportunity to showcase their abilities in a special “RIOT Rules” match. This entry was posted on August 3, 2018 at 7:37 am	and is filed under Uncategorized. You can follow any responses to this entry through the RSS 2.0 feed. You can leave a response, or trackback from your own site.